The scents of our One Million Type incense will calm your soul and relax your mind. With our hand dipped incense, you are sure to enjoy how fragrance can improve your home, and your life as well. 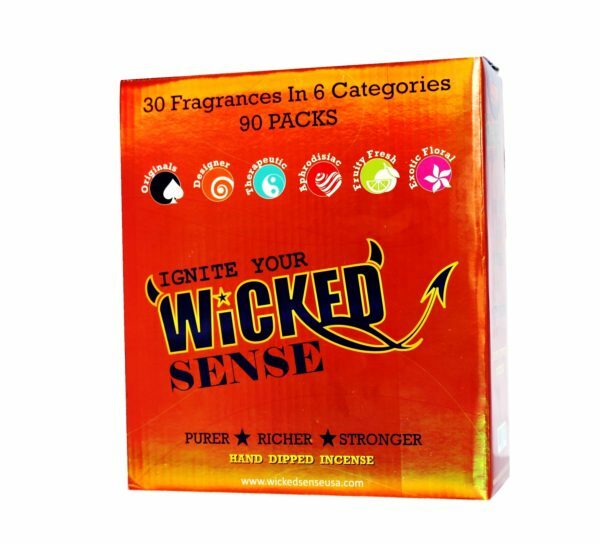 Treat yourself to ultimate serenity and purchase this set of 120 sticks of incense today!